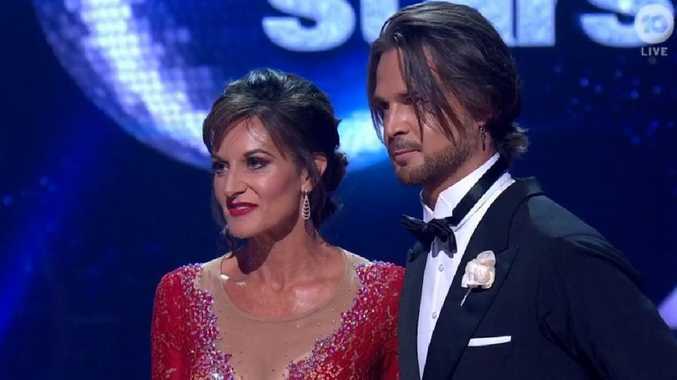 Cassandra Thorburn has been awarded the lowest judge score of the night and received a brutal takedown of her first performance during the Dancing With The Stars premiere. 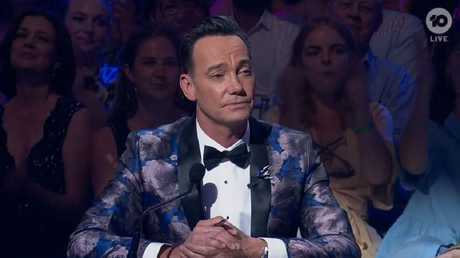 Australian-born dancer Craig Revel Horwood has been a judge on the UK's Strictly Come Dancing for more than a decade and is famous for his savage insults- and he didn't hold back on Dancing With The Stars. Cassandra Thorburn was all smiles as she made her dancefloor debut. 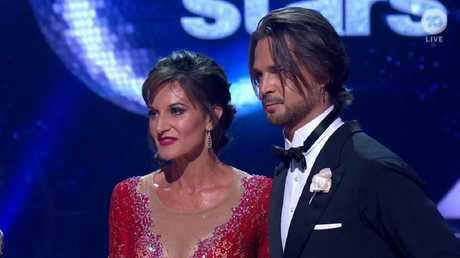 The ex-wife of Karl Stefanovic was all smiles as she made her dancefloor debut, telling viewers in her introduction she wanted to show people she was more than just a "human headline after a public breakup". "I felt beautiful, I felt confident, I felt happy," Thorburn said after performing the waltz with partner Marco De Angelis. But her post-dancing high was brought to an abrupt halt when Horwood gave his verdict, awarding her just a one out of 10. "Well, it was all going well until the skirt was ripped off and you started to dance," Horwood said. "Then quite frankly, it was a failure." Despite being taken aback by Horwood's takedown, Thorburn was gracious in her response. "Thank you for being so kind," she joked back. Thorburn ended up at the bottom of the scoreboard alongside cricketer Curtly Ambrose, with both of them only scoring 10 out of 30. Horwood's brutal feedback didn't stop at Thorburn, despite repeated booing from the show's live audience. "You look like you just came out of a double hip replacement," Horwood told The Living Room's Miguel Maestre after his spin on the dancefloor. 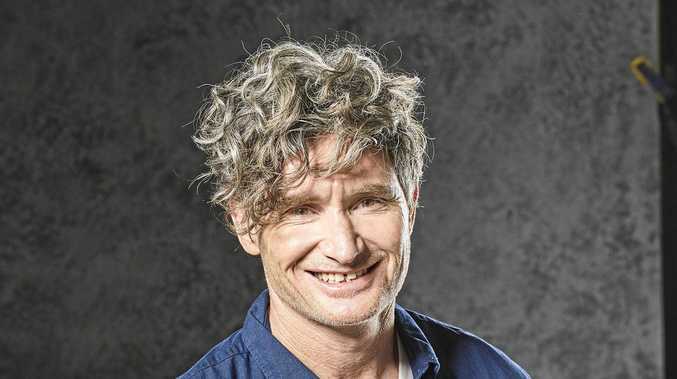 He likened Michelle Bridges to someone dancing with "two wooden legs", and also had biting commentary for lifesaver and model, Jett Kelly. "I thought a Ken doll would have danced with more fluidity to be honest … thank God you're easy on the eye," Horwood said, awarding Kenny a paltry two out of 10 score. The only celebrity dancer brave enough to answer back to Horwood was Studio 10's Denise Scott. "Posture was poor, it was very Hunchback of Notre Dame," he told Scott, giving her a four out of 10. "Craig, you try having these sized breasts and getting your leg up," Scott hit back, not missing a beat. Viewers on Twitter were taken aback by Horwood's blunt takes on the celebrity contestants, especially his verdict on Thorburn's dance. Dancing With The Stars continues next Monday on Network 10.